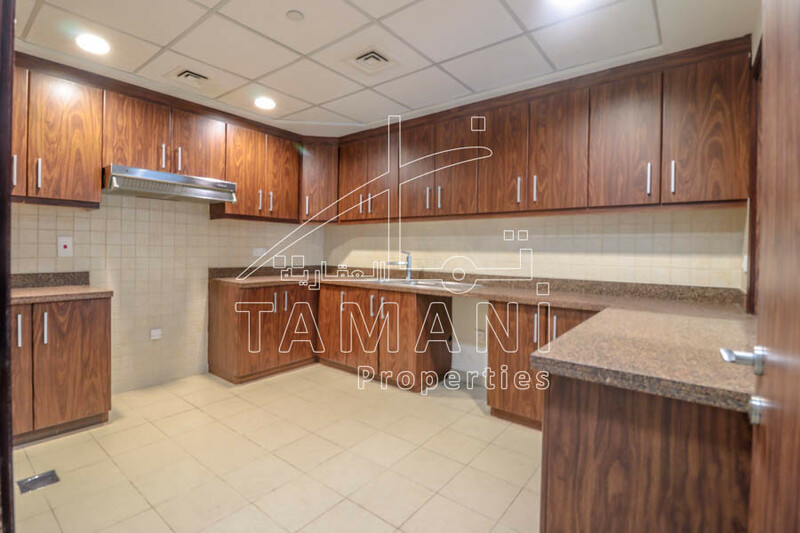 Executive Towers – Tamani Properties pleased to offer you the best three bedroom in the community. 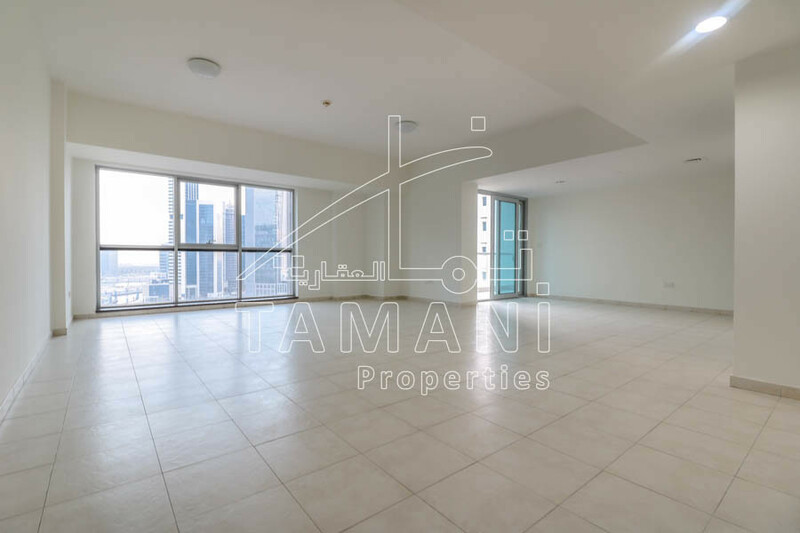 The size of this property is 2200-Sqft and Burj Khalifa view. 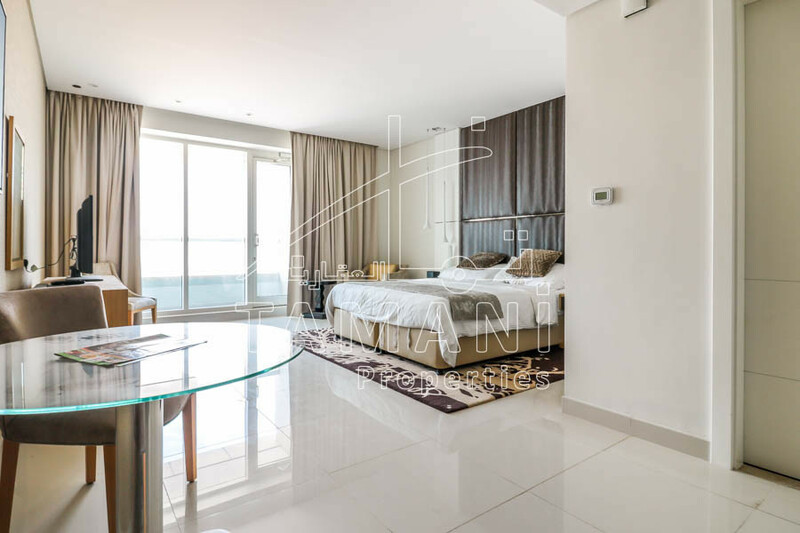 The location is walking distance to Dubai Mall. 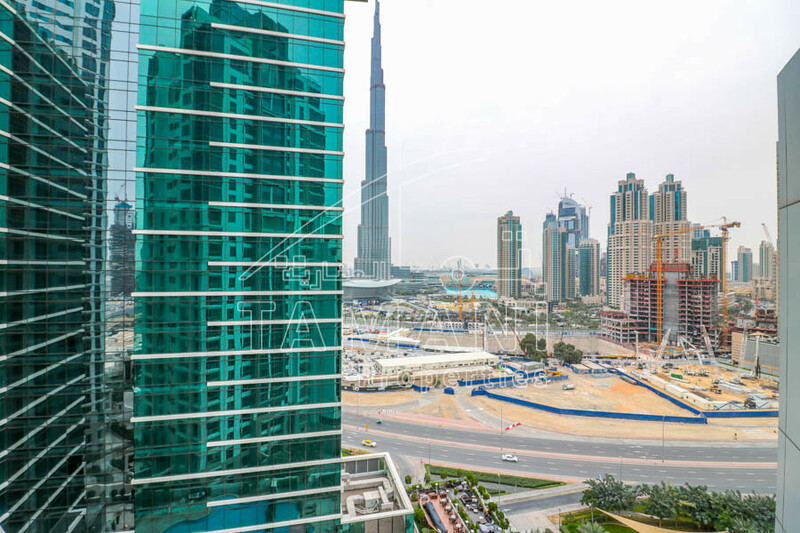 The Executive Towers was developed by Dubai Properties. 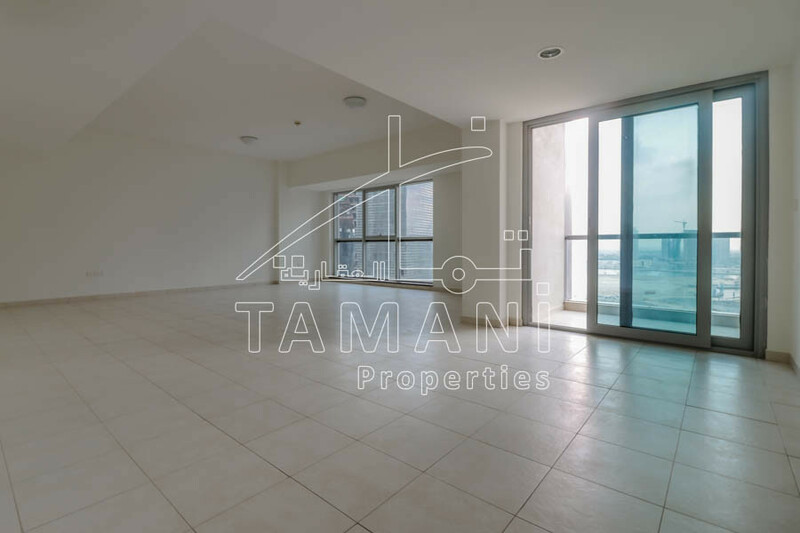 It is strategically located in the heart of Business Bay and exquisitely accessible to Sheikh Zayed Road and Al Khail Road, close to the Business Bay metro station, Burj Khalifa, Dubai Mall. 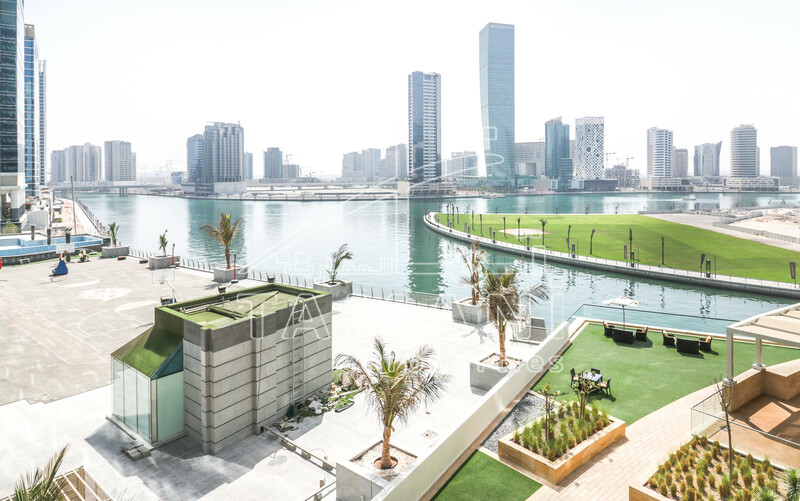 Composed of 12 towers (10 residential and 1 commercial) and a hotel (TAJ Dubai). 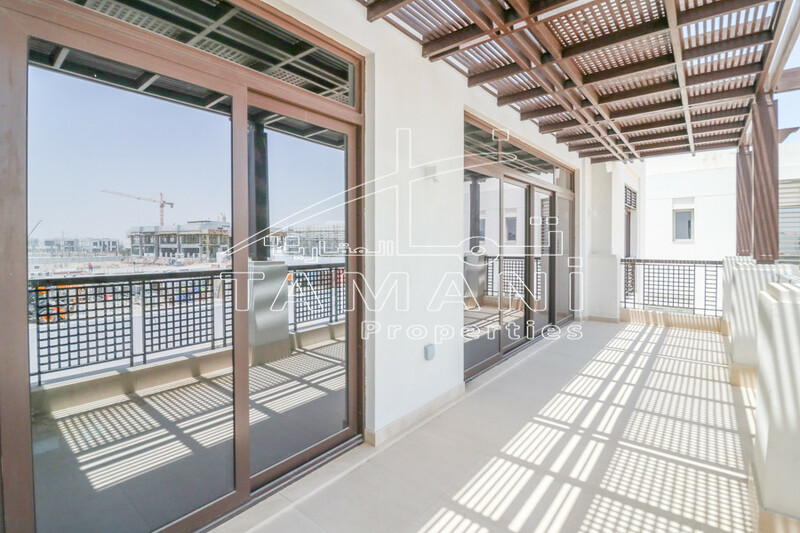 Walking distance to nursery school, supermarket, ATM machine, pharmacies, and restaurants.